Sign up for email alerts and updates on issues that affect your job and your community. We can make a difference together. 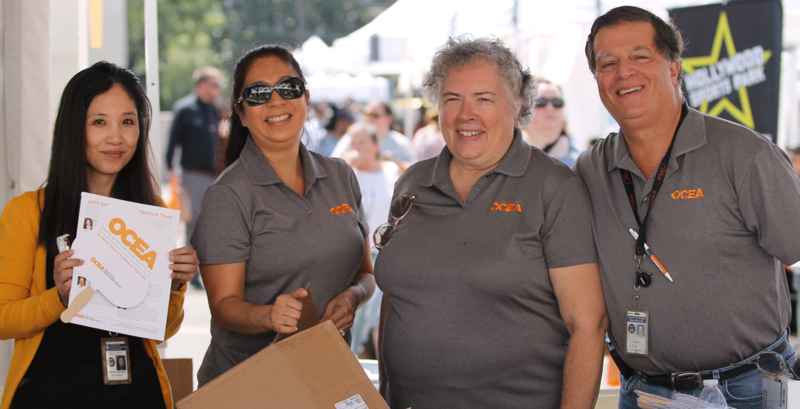 The Orange County Employees Association is comprised of thousands of public health nurses, social workers, law enforcement officers, health inspectors and other dedicated workers who keep our communities safe and healthy. 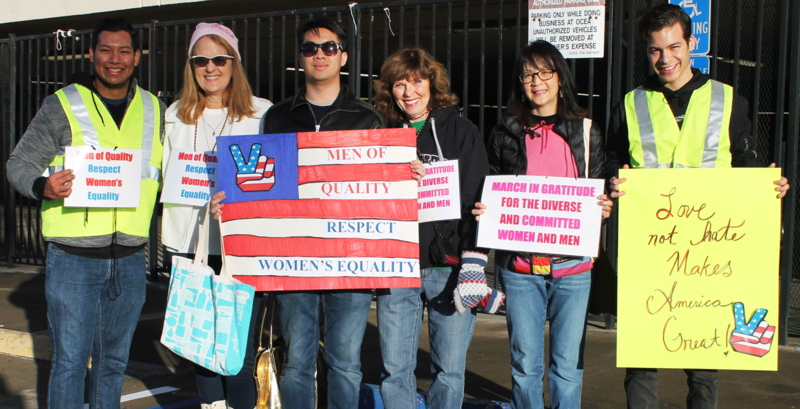 Standing together, we advocate for fairness at work and fairness in the communities we serve. Sign up to get more involved in union leadership. 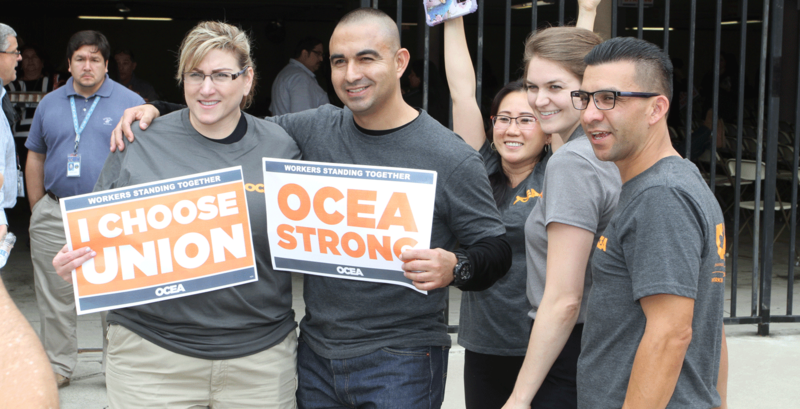 It pays to join OCEA. 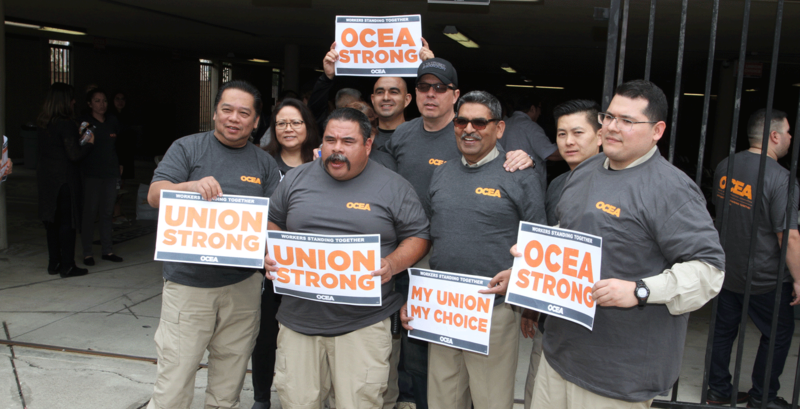 Learn about the benefits of union membership. Get the latest information about what’s happening in your workplace. What is a super food? Come learn about foods highly rich in antioxidants, vitamins A, C, E and omega-3 fatty acids and how they will pack a healthful punch to your diet. 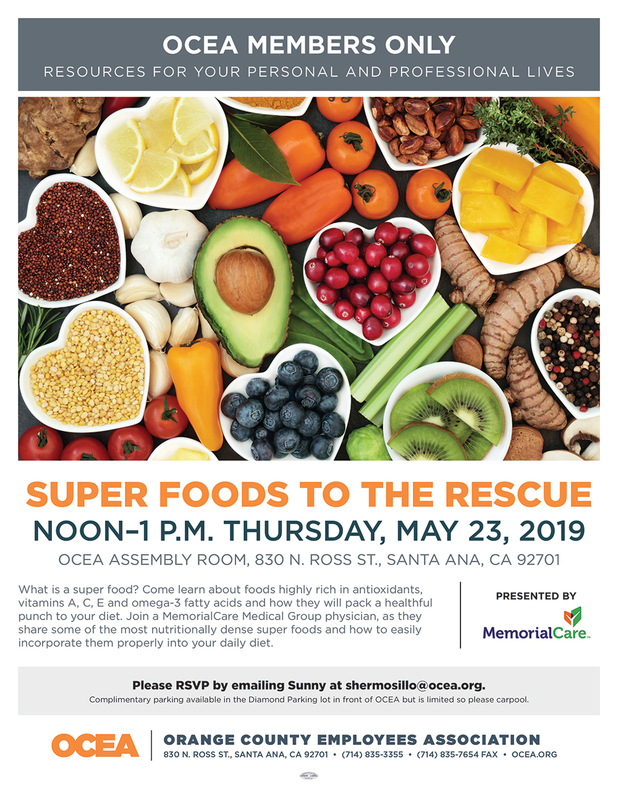 Join a MemorialCare Medical Group physician, as they share some of the most nutritionally dense super foods and how to easily incorporate them properly into your daily diet. 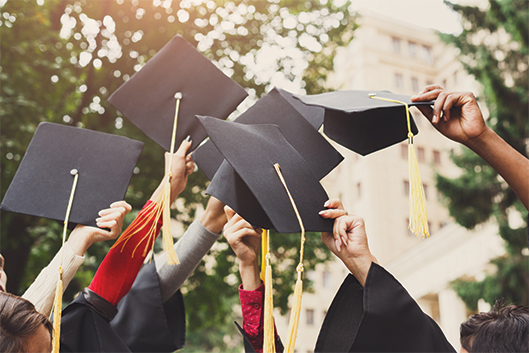 Recognizing the value and importance of a college education, OCEA’s Board of Directors has decided to offer three $2,000 scholarships this year to the children or stepchildren of OCEA members (or whose legal guardian or financially responsible grandparent is an OCEA member).